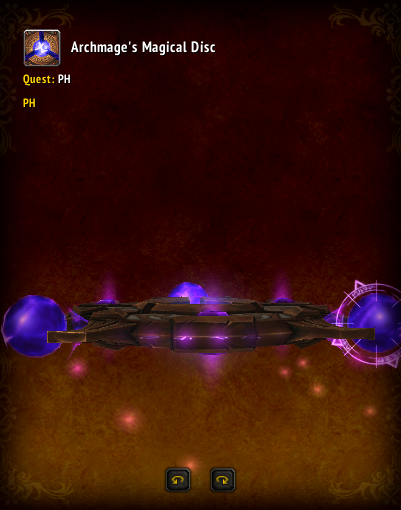 This page is updated frequently, whenever new things come out. 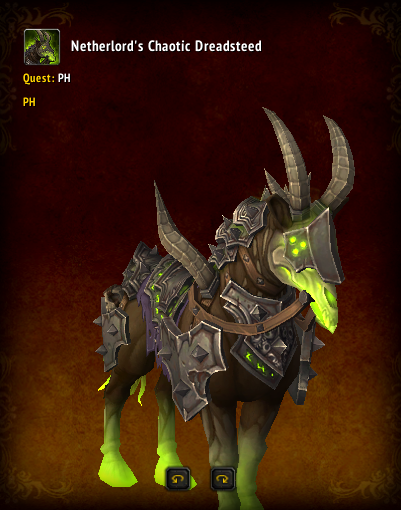 In patch 7.2 there will be class mounts for each class and spec. 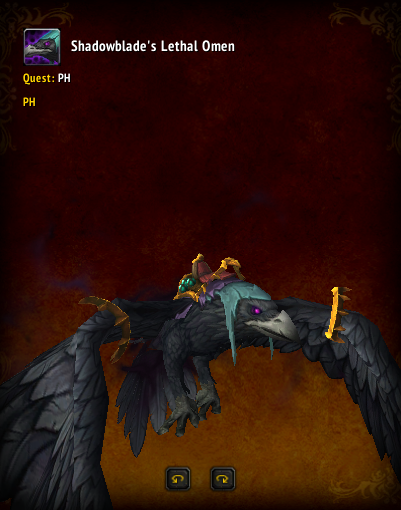 All the class mounts can fly as well. 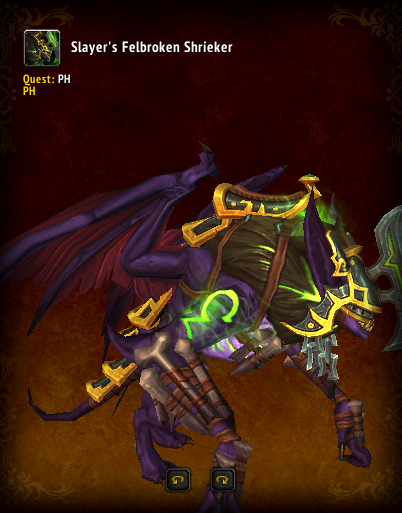 The mounts are listed below with the name and the different looks for the different specs. 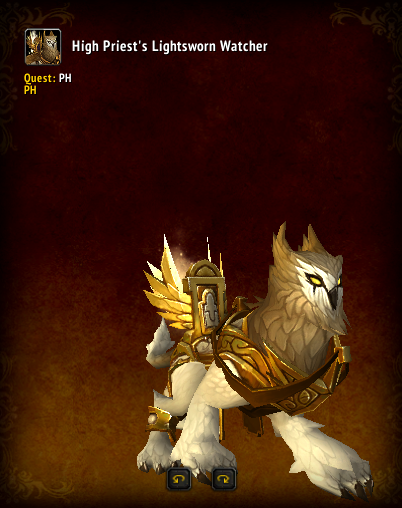 How do I get a class mount? 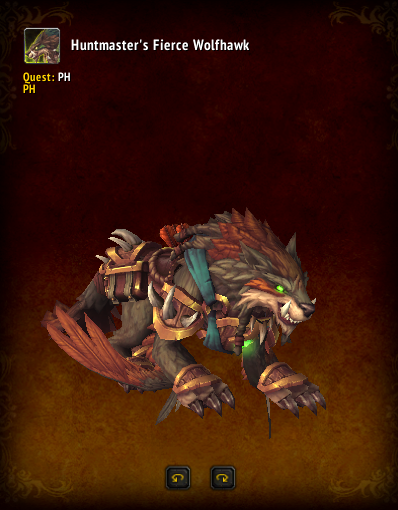 There will be more Class Hall quests (New Questline). 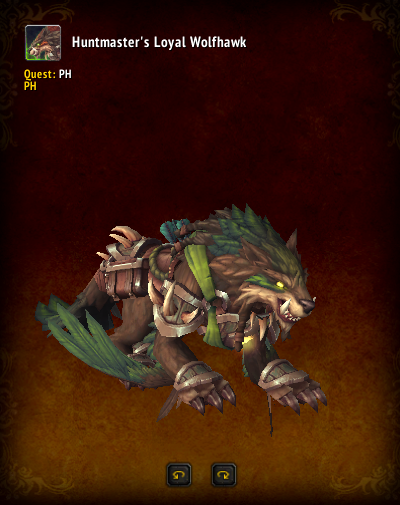 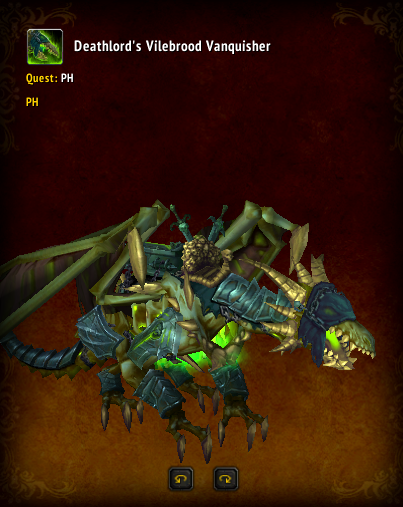 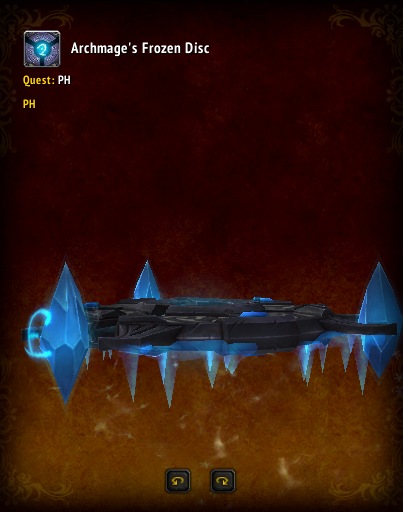 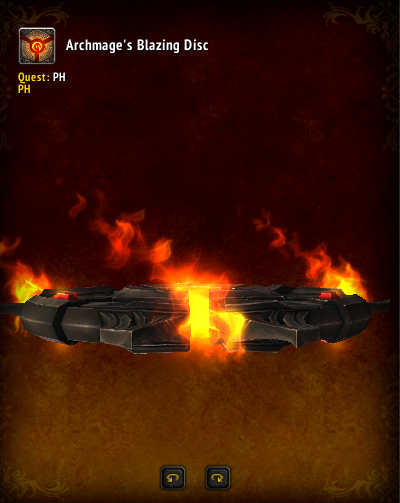 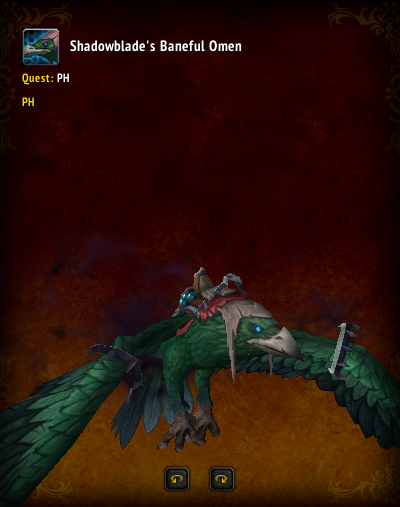 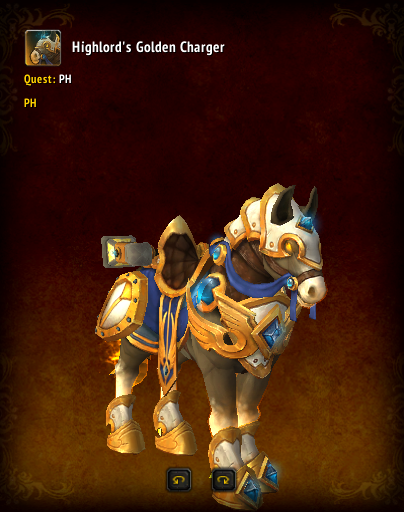 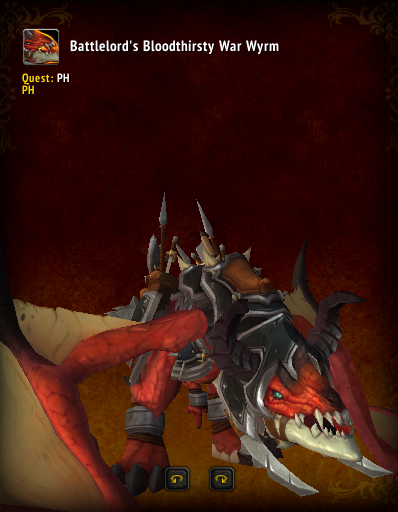 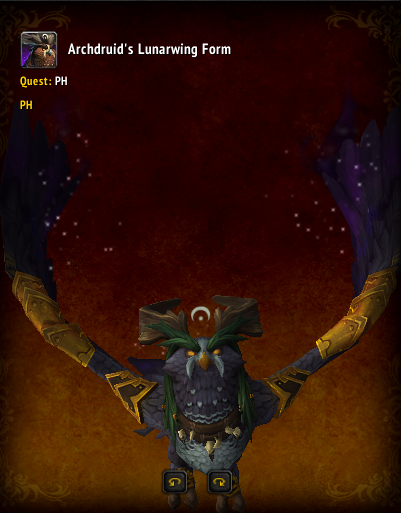 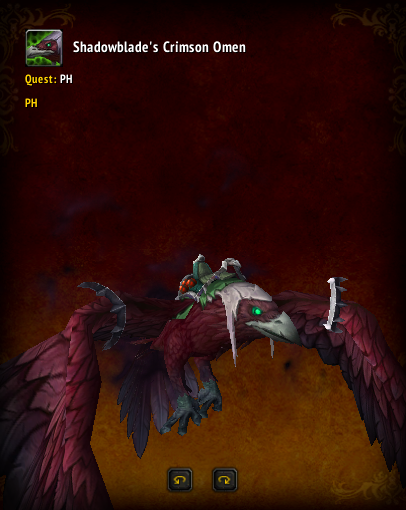 Completing the new Class Hall quest line will reward a class specific mount. 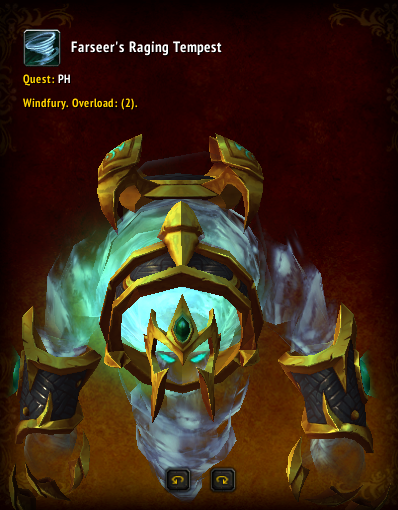 You have to complete the Achievement "Breaching the Tomb" (Got a guide for it here). Depending on your clas you will get a quest from one of the NPCs on the hill were Khadgar and Illidan are. 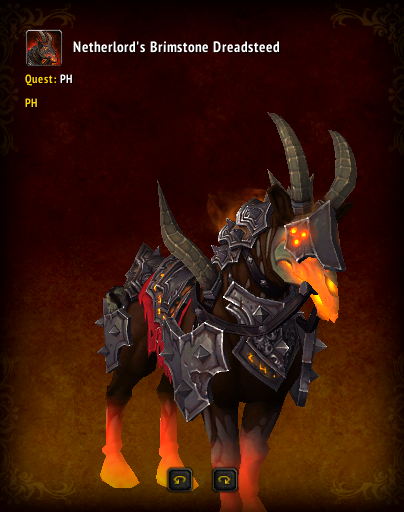 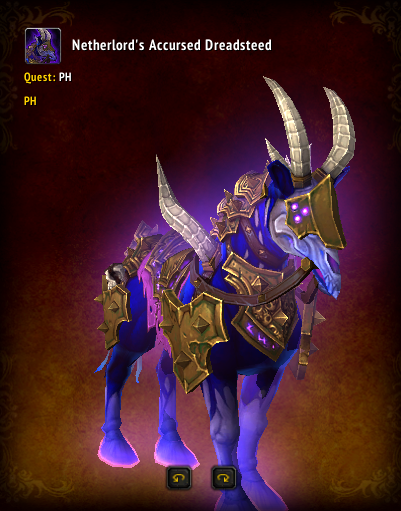 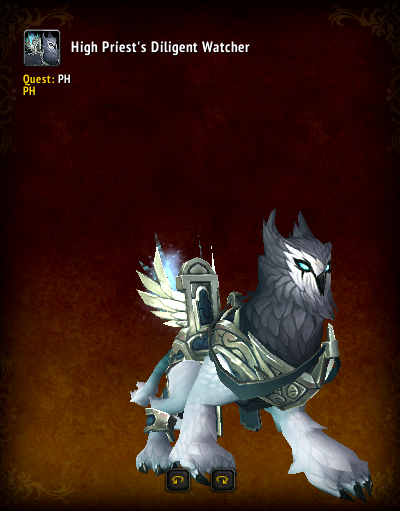 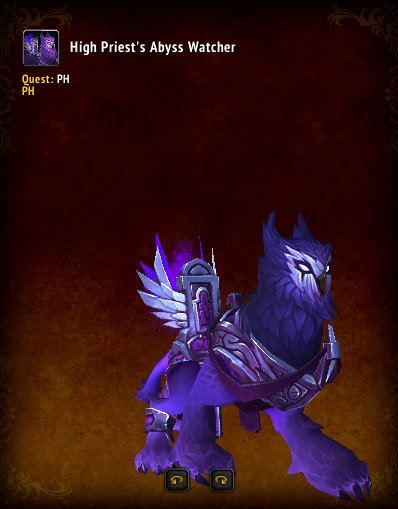 What are the names of the class mounts and how do they look like? 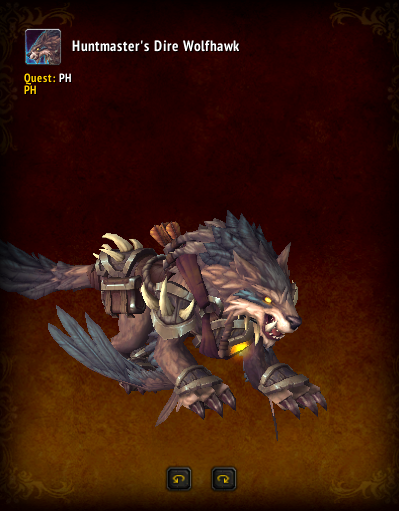 Here is a list I obtained from the PTR. 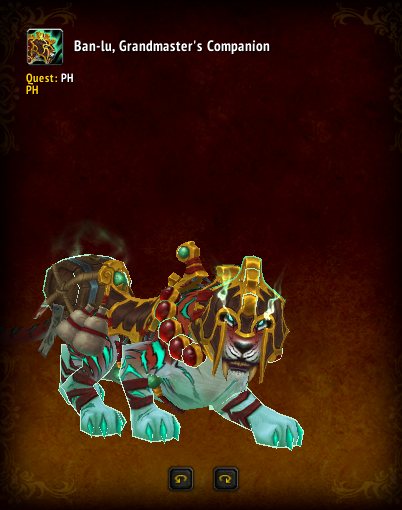 The druids become this animal.